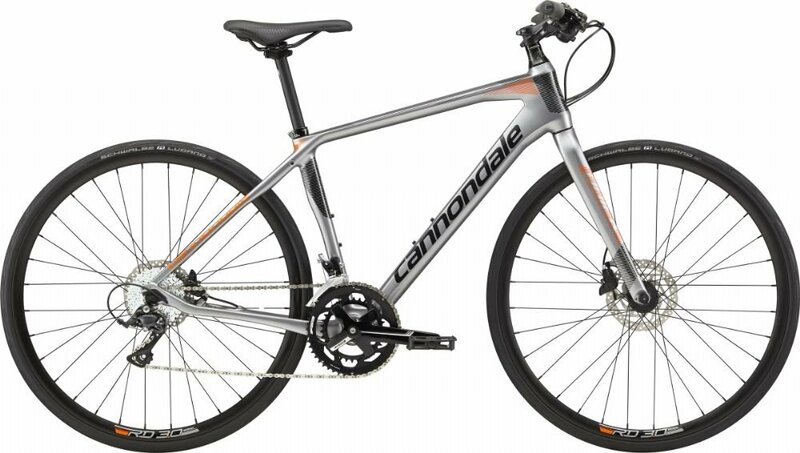 The Quick Carbons ultra-light full carbon frame delivers road bike speed with the comfort of a more upright ride position. Sharing many of the same design and performance features that go into our legendary road racing machines the Quick Carbon slays miles of blacktop with ease. 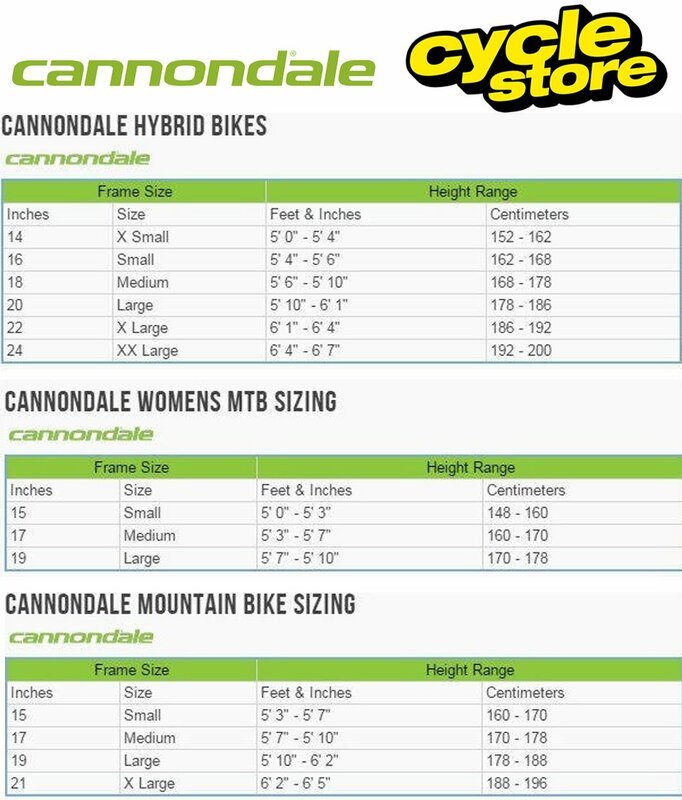 Please see below for delivery options for Cannondale Quick Carbon 2 Sports Hybrid Bike 2018.